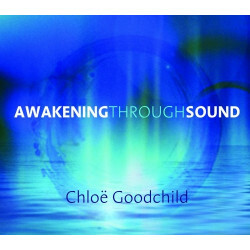 Chloë Goodchild is sought around the world as a teacher, composer, and performer. 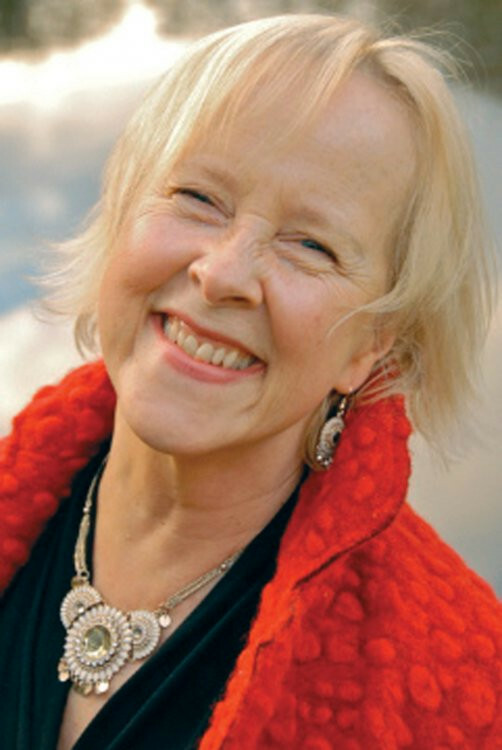 She is founder of The Naked Voice Foundation, a charitable trust devoted to healing suffering and resolving conflict through sound. She has helped thousands of individuals worldwide improve their lives and surroundings through the powerful revelation of their true voices. For more insight, visit www.thenakedvoice.com. Listen to Tami Simon's interview with Chloë Goodchild: Who Is Singing?